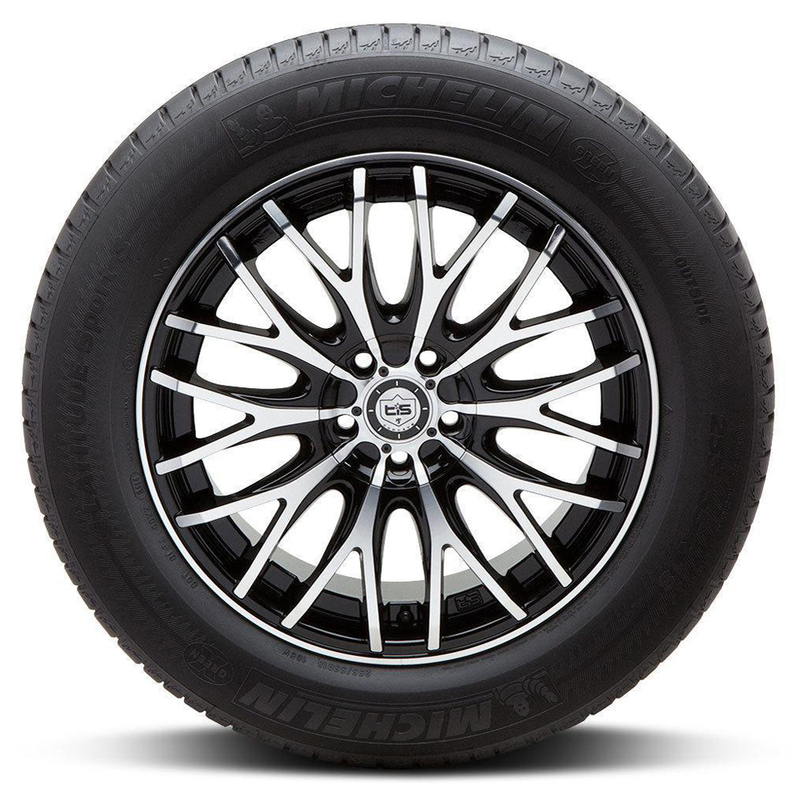 The Michelin Latitude Sport 3 is a Ultra High Performance Sport Summer tire designed to deliver world-class dry and wet road traction, handling and cornering. 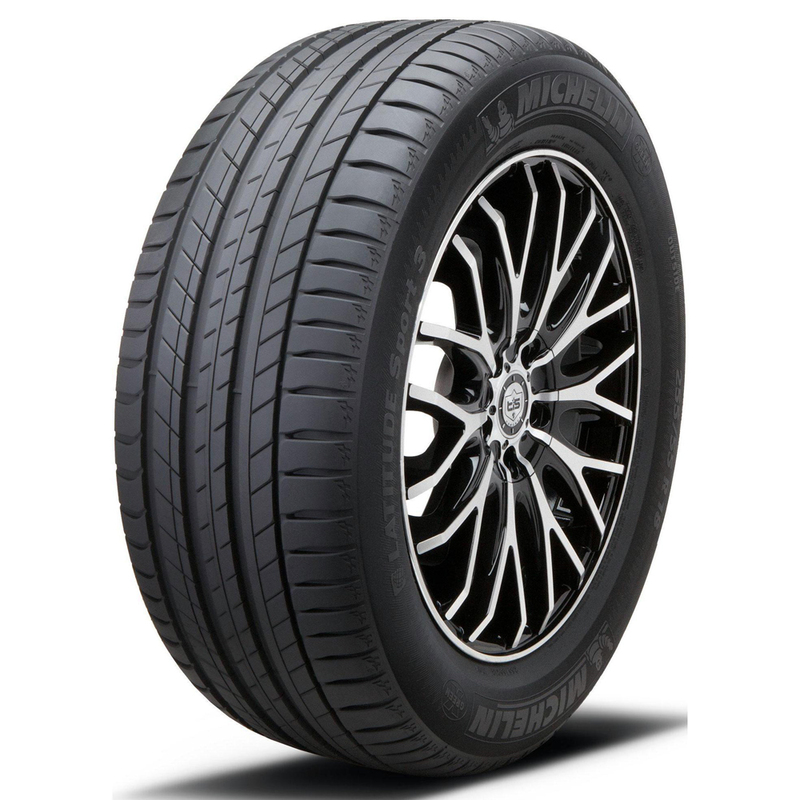 <p>Latitude Sport 3 tires feature a new tread compound molded into an asymmetric design that offers an increased void ratio to improve wet grip compared to its predecessor. 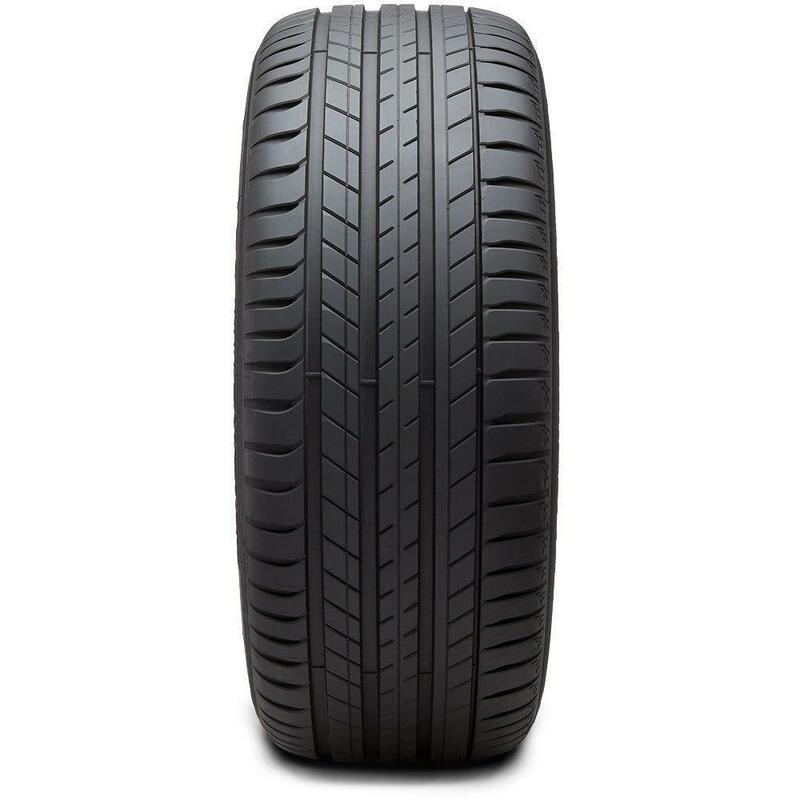 <p>Variable thickness sipes help lower rolling resistance, leading to better fuel economy. <p>The tire's internal structure includes two high-tensile, steel cord belts that are further reinforced by size-optimized, precisely placed individual aramid/nylon hybrid filaments that resist tire distortion to provide high-speed durability and enhanced ride quality.